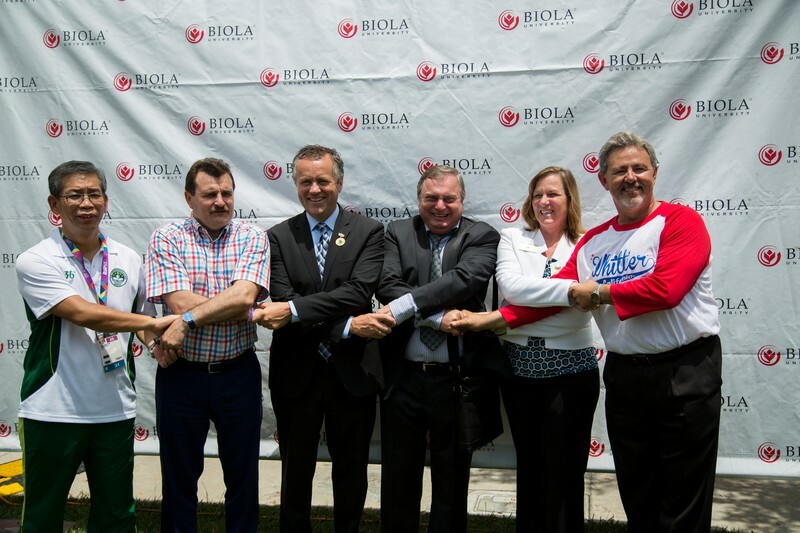 Biola University welcomes 30 new faculty members this fall — each of whom represent the university’s aspiration to attract and retain the finest Christian scholars. 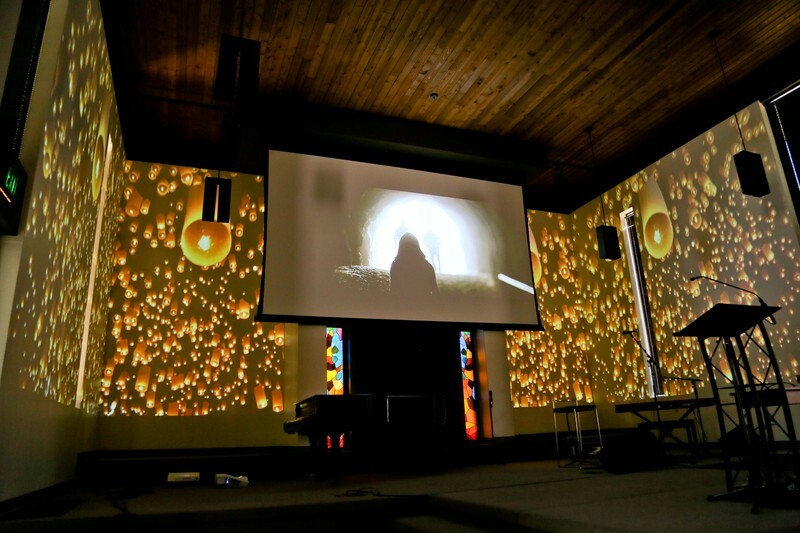 The new professors vary in interest and expertise from the Old Testament to time-based video art and sculpture to Spanish horror stories. 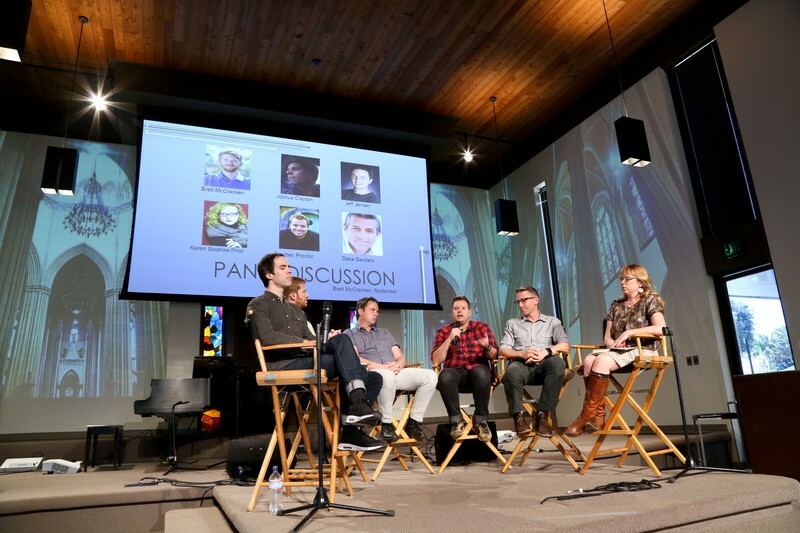 Learn about Biola’s newest faculty below and read their thoughts on the value of Christian higher education and the significance of a strong foundation in their specific fields. Dr. Jacob Avila, associate professor of management at the Crowell School of Business, comes to Biola from California Baptist University, where he served as department chair, MBA program director, and assistant professor of management from 2012 to 2015. 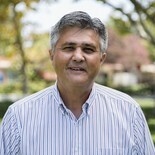 Avila served as executive vice president and general manager of CA Construction, a family-owned construction firm specializing in disaster restoration and government contracting for over 17 years. He received his doctorate in policy, planning, and development from the University of Southern California and studied international business at Oxford University in Oxford and the Monterrey Institute of Technology and Higher Education in Guadalajara, Mexico. Avila is a scholar-practitioner and is committed to enhancing the work of construction industry professionals by leveraging the use of action research. 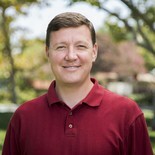 Dr. Brian Burnett, associate professor in the Crowell School of Business, has worked in public accounting as an auditor for Arthur Andersen, KPMG and a boutique firm in Newport Beach, Calif. Burnett has also served as a professor at the Kelley School of Business at Indiana University and most recently the Orfalea School of Business at Cal Poly San Luis Obispo. His research primarily focuses on how legal and regulatory environments affect firm disclosure and financial reporting decisions. He and his wife, Beca, live with their two young children in La Mirada. Shane Enete, assistant professor in the Crowell School of Business, has worked as an investment research professional for the last 10 years for large institutional asset managers. His duties included valuing public stock securities, modeling asset allocations for billion dollar pension plans, and serving as a forensic accountant for a trillion dollar bond manager. 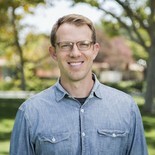 His research interests include how new developments in Biblically Responsible Investing (BRI) alter how we think about investment prudence, how to optimally manage the spending of a Christian endowment, and how to reconcile the natural tension of a Christ follower between sacrificial giving and shrewd saving. Shane currently holds the designations of Chartered Financial Analyst and Chartered Alternative Investment Analyst. He has been married to his wife Tammy since 2013 and they recently had their first child, Sage, born in March 2015. Dr. Earl Bland, professor of psychology, comes to Biola from MidAmerica Nazarene University in the Kansas City area, where he was a professor of psychology and dean of the School of Behavioral Sciences and Counseling. After completing his doctorate in clinical psychology from the Illinois School of Professional Psychology, Bland worked in forensic, medical and church settings before obtaining a faculty position. Bland recently co-authored a book with Brad Strawn of Fuller Seminary titled, Christianity and Psychoanalysis: A New Conversation. Earl has had an active role in the Christian Association for Psychological Studies and is a board member of the Society for the Exploration of Psychoanalytic Therapies and Theology. He is a scholar, teacher, supervisor, and integrator of psychology and Christian thought. Dr. Luciano Cid has five degrees, four credentials and certificates, and is bilingual in Spanish and English. He is a tenured teacher in the Placentia-Yorba Linda School District and has taught from kindergarten to 12th grade. 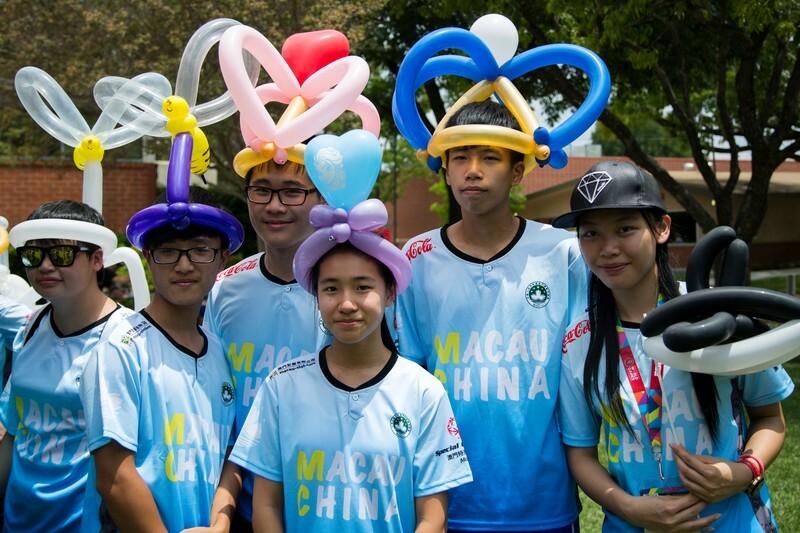 Internationally, Cid has volunteered his time teaching English in China and led a high school team to Rwanda. In 2014, Cid delivered a testimony to the State’s Congressional Committee for Education regarding the importance of universal preschool/transitional kindergarten, and in 2013 he conducted Spanish and English interviews for TV channels covering Bill SB 837 on Early Childhood Education. Cid has a passion for students, teacher training, diversity, and cross-cultural bilingual education and will be a great addition to the School of Education. George Payton and his wife, Wendy, have served with Wycliffe Bible Translators since December 1982. They have worked in East Africa, assisting in translating the Scriptures into various languages in Kenya, Tanzania and Uganda. In 2010, the Paytons relocated to Southern California as their home base. Payton has been teaching linguistics part time in the Cook School of Intercultural Studies and is now joining the faculty full time under a special contract with Wycliffe Bible Translators. Payton also teaches Swahili in the modern languages department. Payton continues working with translation colleagues in East Africa via the internet, and makes yearly trips to Africa. The Paytons have six children and five grandchildren. 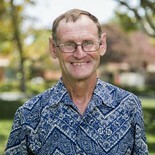 Lloyd Peckham has served with Wycliffe Bible Translators since 1974 and has served as a translator and consultant in Indonesia, Philippines and Singapore. 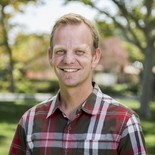 Peckham has taught applied linguistics part time at Biola since 2005 and will be joining the Cook School of Intercultural Studies faculty on a full time basis under a special contract with Wycliffe Bible Translators. Peckham and his wife, Nancy have three sons who were all born on the island of New Guinea. Lloyd has leadership responsibilities at Calvary Church of Santa Ana and Calvary Life in a chaplain-like role amongst bicyclists. 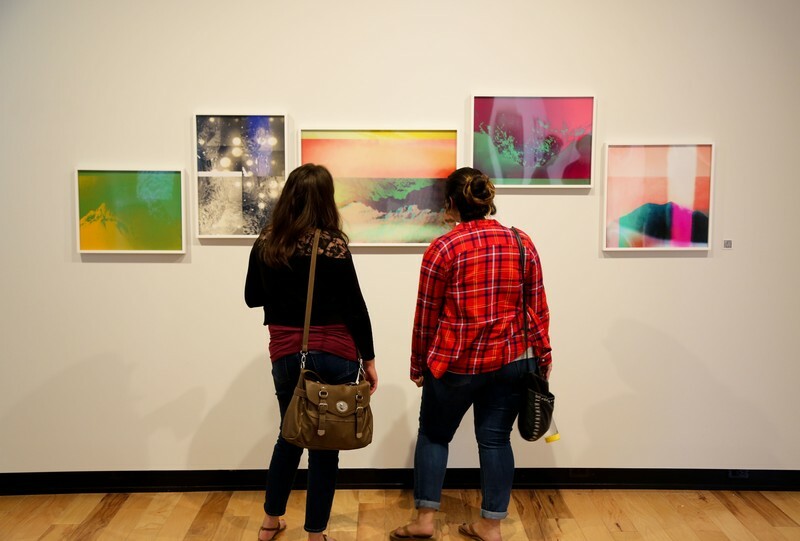 Luke Aleckson, associate professor of art, joins Biola from the University of Northwestern in St. Paul, Minn., where he served as department chair and professor of art and design. At Biola he will be instructing within his specialty areas of sculpture and time-based visual art, while continuing on his own visual art practice. Aleckson’s work has been exhibited nationally in such institutions as the Chicago Cultural Center and the Minneapolis Institute of Arts, and is focused largely on how utopian ideals manifest themselves in lived space. He is excited to research all and sundry utopian communities and histories in Southern California. He and his wife, Jane, are also excited to join the Biola community, and are happy that their infant daughter will be able to avoid the horrors of the Minnesota winter. 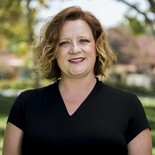 Electra Allen, assistant professor of nursing, joins Biola’s faculty after recently receiving her Master of Science in Nursing from Duke University. Allen’s professional nursing career includes working as a critical care registered nurse in the emergency department at Children’s Hospital of the King’s Daughters in Norfolk, Va., as well as the emergency department at Children’s Hospital Los Angeles, a Level 1 Trauma Center. Prior to her nursing career, Allen was actively involved in women’s ministry at her church, where she helped to coordinate baby showers for families at the local crisis pregnancy center. Allen and her husband, Justin, currently serve in the creative arts ministry at their church in San Dimas, Calif. In their free time, Allen and Justin enjoy taking their two dogs on hikes, and working together on creative projects. 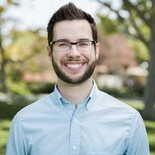 Zachary Bortot, assistant professor of theater, comes to Biola from Chicago, where he served as a founding member of the Christian non-profit theatre company, Honest Theatre. While starring in and producing several productions, Bortot also studied and performed improv comedy at the legendary iO theatre. While he still serves as the director of development for Honest Theatre, Bortot is thrilled to leave the harsh Chicago cold in order to pursue his true passion — enabling other performance artists to explore the creative passions that the master artist placed in their hearts. 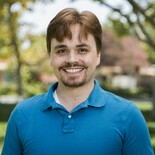 He is ever thankful to God for the opportunity to work with the talented group of educators at Biola, and to his wife, Rebekah, whose unwavering support gives him the strength to endure life with Crohn’s Disease, serving as an advocate for disease awareness and exploration of alternative treatments and therapies. Dr. Jonathan Calvillo, instructor of sociology, is pleased to return to his alma mater, having received a bachelor’s degree and Master of Divinity from Biola and Talbot School of Theology, respectively. Calvillo is currently completing his final year of dissertation writing as a doctoral candidate in sociology at the University of California, Irvine. Calvillo’s work explores the dynamics of Latino churches, multi-ethnic ministry and urban contexts. Calvillo grew up in Fullerton, Calif. and has lived in Santa Ana, Calif. for over a decade. He and his wife, Nani, have two daughters. Calvillo and Nani have been involved in inner-city ministry for the span of their marriage and consider their efforts to seek the peace of their city as integral to their Christian faith. Jean Chung, assistant professor of nursing, received her bachelor’s degree in nursing from Biola in 1993. She also holds a master’s degree in education and is currently obtaining a master’s degree in public health from California State University, Long Beach. She began her nursing career at Presbyterian Intercommunity Hospital in Whittier, Calif., but wanted to focus on preventive wellness, so she became a public health nurse. In 2011, Chung transitioned into the classroom as a nursing instructor and began teaching public health theory and practicum. She is married and has three children, and in her spare time she enjoys reading and traveling. 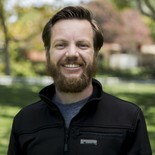 Dr. Kent Dunnington, associate professor of philosophy, comes to Biola from Greenville College in Illinois, where he has taught philosophy and theology for the past eight years. His areas of study include virtue ethics and the philosophy of religion. Other research interests include addiction and criminal justice, inspired by his experiences teaching in prison. Dunnington likes to play sports — especially basketball and tennis — and watch sports, especially his hometown team, the Kansas City Royals. 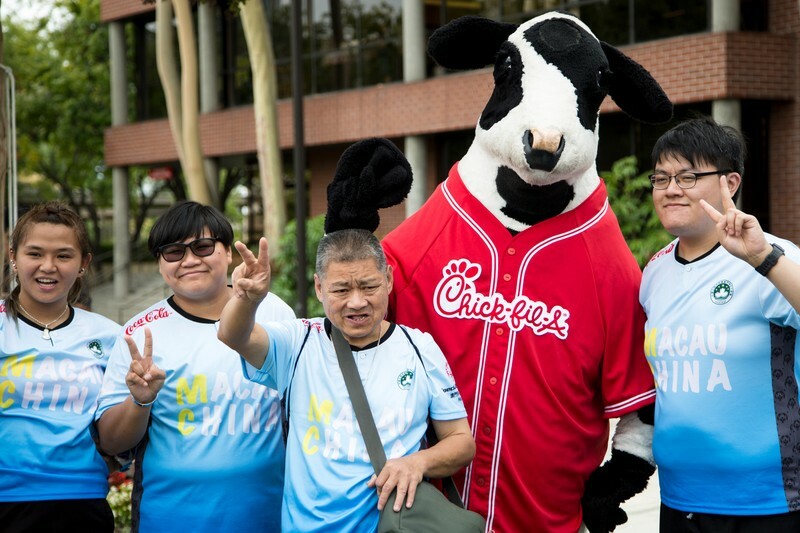 He spent the spring 2015 semester at Biola University’s Center for Christian Thought, where he experienced hospitality and friendship that make him eager to join the Biola community. Dr. Elmar Hashimov, assistant professor of English, was born on the balmy western coast of the Caspian Sea and grew up during the tumultuous era of the Soviet collapse. From an early age, he was fascinated by human communication and has been studying language and writing in their various forms for the last two decades. 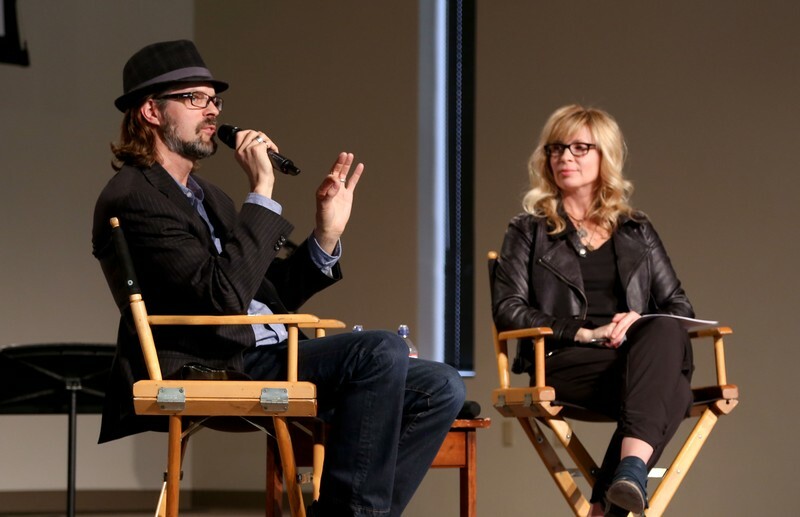 Most recently, he received a doctorate in rhetoric and writing at Ball State University, where he also taught and researched rhetoric, composition and digital literacies. His current research focuses on interdisciplinary writing, experiential learning, technology-mediated communication, reflective practice, and epistemology. Hashimov also enjoys art, philosophy, theology, travel, cooking, and comedy. Dr. Zehavi Husser, associate professor of art, grew up on the East Coast and attended the University of Florida, where she pursued a bachelor’s degree and master’s degree in art history, with a concentration on the ancient world. She then completed her master’s and doctorate in classical archaeology at Princeton University. During her doctorate fieldwork, Husser travelled throughout Europe with her husband, Kahem. She has served as a trench master at an excavation in Cyprus and has taught both in the U.S. and overseas. Most recently, Husser has served as a project manager at the McGraw Center for Teaching and Learning at Princeton University. 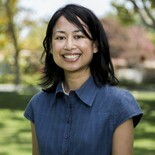 Dr. Jane E. Kim, assistant professor in the Torrey Honors Institute, was born in State College, Penn. and grew up in the Philadelphia area. She completed her undergraduate studies at the University of Pennsylvania, where she majored in English and in French, and received her doctorate in English literature from Cornell University, where she also taught as a lecturer in the English department. Her dissertation focused on the British Romantic poets’ engagement with Dante’s poetic theology. Kim’s current research interests include religion and literature and 18th and 19th-century British literature. She is looking forward to working with, and learning from, Biola’s faculty and students. Dr. Hyuna Lee, assistant professor of biological sciences, was born in Korea, raised in Paraguay for 15 years as missionary kid, and moved to the United States during high school. 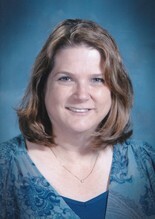 Her multicultural experience allows her to understand students coming from diverse communities and cultures. Lee’s research has investigated mitochondrial axonal transport using microfluidic platform, zebrafish regeneration properties, and in vivo dopamine d2 receptor studies in mice. Lee co-hosts a radio show featuring the lives of pastors’ and missionaries’ kids, and she greatly enjoys serving as a kindergarten pastor. She is thrilled to contribute to Biola University’s vision to equip students with a strong, Christ-centered science education. 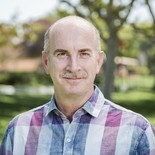 Dr. Mark Makin, instructor in the Torrey Honors Institute, graduated from Biola University and Torrey with his bachelor’s degree in philosophy, followed by an Master of Arts in Religion, in philosophy of religion from Yale University and his doctorate in philosophy from the University of California, Irvine. What excites him most about joining the Torrey faculty, besides the great books, is holistically mentoring students and collaborating with devoted colleagues. Mark specializes in contemporary metaphysics and epistemology, with a deep appreciation for the history of philosophy. His research focuses on the nature of explanation in metaphysics and its applications. In his free time, Mark enjoys playing jazz saxophone, indulging in Jane Austen film adaptations, rooting for the New York Giants, and exploring America’s national parks. Mark and his wife, Carri, also a graduate of Biola and Torrey, have been married for seven years and have one child. 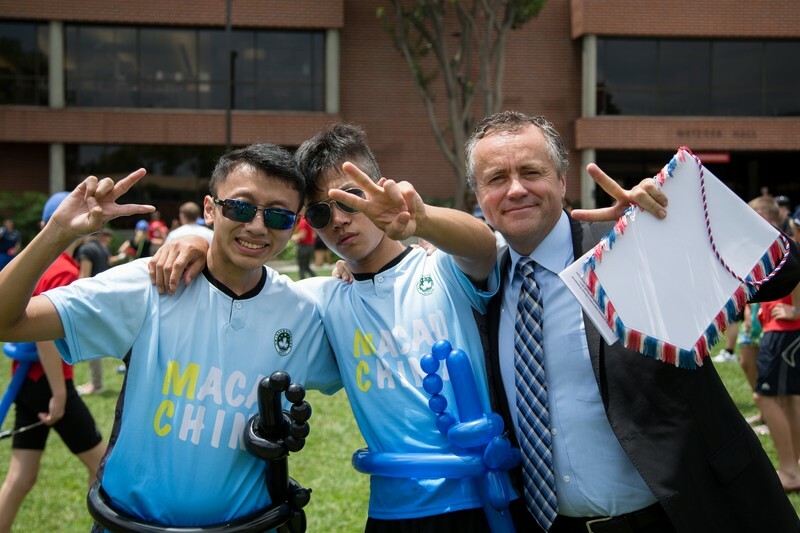 Bryan Moe, assistant professor of communication studies, grew up in Southern California but spent seven of the last 10 years living and traveling in the American South and Pacific Islands. These journeys inform his academic interest in the communication practices of diverse cultures and in particular the rhetorical qualities of their food and foodways. Currently he is finishing his dissertation that looks at the culinary rise of new gourmet food trucks and the social movements that helped bring it to the public’s consciousness. 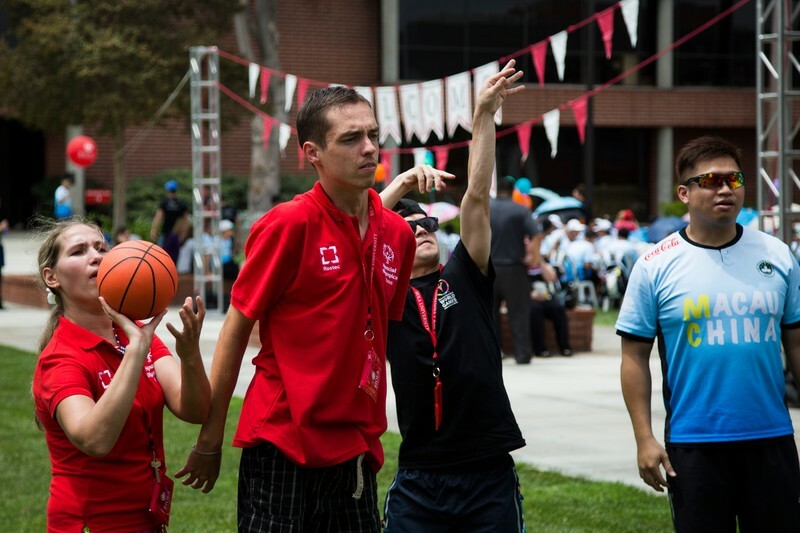 He feels incredibly joyful and lucky to be back home and to be joining the Biola community. Dr. Joy Qualls, associate professor of communication studies, is pleased to be joining the communication studies department as chair and associate professor. Qualls is an alumna of Vanguard University and Regent University, where she earned her bachelor’s, master’s, and doctorate, respectively in communication studies, with research emphases in religious and political rhetoric. Most recently Joy served at Evangel University in Springfield, Mo. Joy is active in the National Communication Association and the Religious Communication Association. She is also a member of the Society for Pentecostal Studies. Her research agenda includes studies on gender and church leadership, evangelical political rhetoric, and rhetoric in the age of tolerance. Joy has been married to her husband Kevin for 10 years, and they have two children. Dr. Itzel Reyes, assistant professor of Spanish, is very excited to be joining the full-time faculty in the modern languages department, where she served as adjunct professor for the past year and a half. 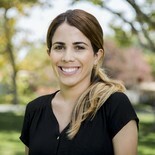 Reyes recently completed her doctorate from University of California, Irvine with a dissertation titled, “Espacios que asustan: Narrar el horror en el cine y el cuento español contemporáneo” (Scary Spaces: Narrating Horror in Contemporary Spanish Film and Short Story). Her research interests include Spanish horror, historical memory and second language teaching and acquisition. She is involved in prison ministry, high school ministry, Spanish and soccer ministries. 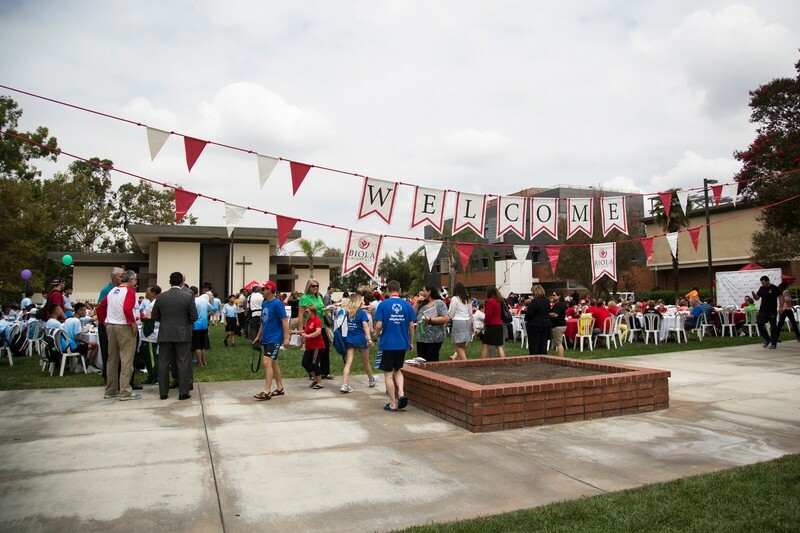 At Biola she feels blessed by the opportunity to pour into Biola students in helping fulfill the university’s mission of equipping students to impact the world in service of our Lord Jesus Christ. 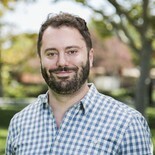 Bill Simon joins Biola’s journalism and integrated media department as assistant professor with a focus on public relations and media relations. Simon is an experienced media professional who praises collegians pursuing journalism and public relations as modern-day “shepherds of storytelling and influence.” For more than 25 years, Simon has advanced the communication needs of many notable organizations such as the California Space Authority, U.S. Dept. of Labor, NASA, Regal Books, Salem Communications Corp. and more. He is a former member of the National Press Club in Washington, D.C., a life-time member of Omicron Delta Kappa Leadership Honor Society, and a volunteer supporter of Bernabé Community Center in Norwalk. Simon is a native of Southern California and hopes to pursue his doctorate in the near future. Dr. Suzanne Welty joins the communication sciences and disorders department this term as associate professor after serving as adjunct faculty since 2011. She has been employed for over two decades in public schools as a speech language pathologist and special education teacher. 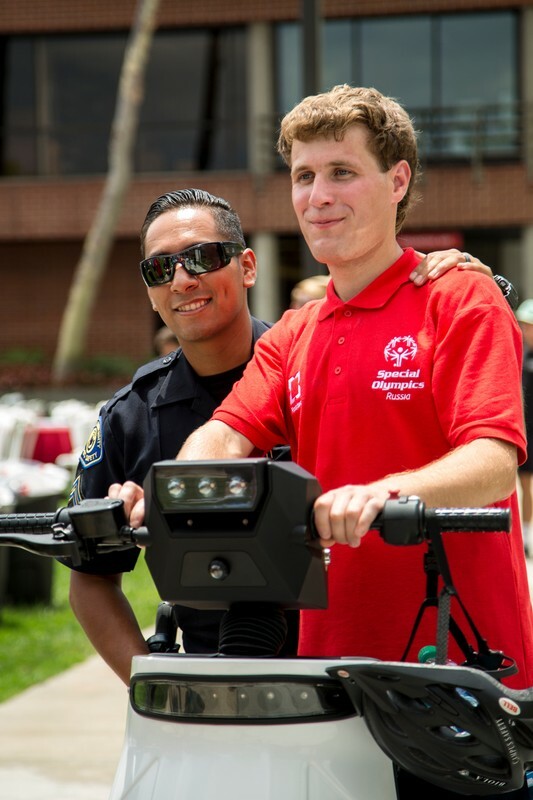 Welty has specialized in diagnosing and remediating communication, behavioral and social challenges of individuals diagnosed with autism and other developmental disabilities. She counts it a privilege to serve at Biola and is passionate about equipping her students to become competent and compassionate speech and language pathologists. Dr. Bethany Williamson, assistant professor of English, recently completed her doctorate at Southern Methodist University, where she specialized in 17th and 18th-century British literature and the problems posed by globalization and empire during the Enlightenment and beyond. A New Jersey native, Williamson is happy to be close to the ocean again and welcomes all advice about adjusting to life on the West Coast. When not reading and writing, she enjoys playing works by her favorite piano composers (Bach, Brahms, and Beethoven), traveling, trying new recipes, hiking and camping. She relishes good questions and conversations of all kinds, both in and out of the classroom — between texts and characters, past and present, different cultures and worldviews — and is excited to join the Biola community. Dr. Leon Harris, assistant professor of biblical and theological studies, graduated from Talbot School of Theology with a master’s degree in divinity and a master’s in theology. He received a doctorate in divinity from the University of Aberdeen in Scotland, where his thesis was on pneumatology as communion and koinonia. Harris has presented several papers at theology conferences both in the U.K. and at Evangelical Theological Society in the U.S. and has published book reviews and articles in several theological journals. He enjoys participating in the life of the church and is currently a life group leader at his local church. His current research interests include pneumatology, ecclesiology, black theology and the family, and relational ontology. 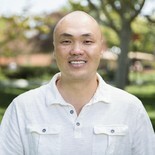 Dr. Daniel E. Kim, assistant professor of Old Testament and Semitics, joins the Talbot faculty full time after 15 years on the Biola campus as a student at both Biola and Talbot, and later as an adjunct professor of Old Testament. Kim’s current research interests include the Psalms, the use of the Old Testament in the New, Mesopotamian literature and the ancient Near Eastern background of the Old Testament. Having been both a pastor and elder at various churches for several years, Kim has a fervent heart for the local church, and in particular for special needs ministries. 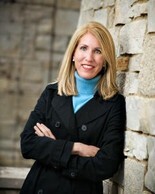 Kim regularly preaches and teaches at churches and conferences in the U.S. and internationally. Dr. Ryan Peterson, assistant professor of theology, desires to help students grow in their knowledge and love of God through active participation in the church’s theological task. He teaches systematic theology with a commitment to recover the theological and spiritual insights of the Christian tradition for the sake of contemporary appropriation. Peterson’s research interests focus on the areas of theological anthropology and theological method, including the theological interpretation of Scripture. His current projects include a book on the imago Dei, the subject of his doctoral dissertation, and a co-authored volume on the nature of theological language. Dr. Karin Stetina, associate professor of biblical and theological studies, is passionate about teaching theology that is aimed at loving the Lord our God with all our heart, soul, mind, and strength and loving our neighbors as ourselves. Stetina taught theology and church history for nearly 20 years at Wheaton College and at various churches. She has been a consultant and an associate editor for Luther Digest. Stetina’s research interests include Reformation Theology and the theology of John Calvin, Martin Luther, and Jonathan Edwards, as well as the theology of education and reading theology with discernment. She is married to AJ Stetina and is blessed with four wonderful children. Professor Melissa Tan, instructor in biblical and theological studies, hails from London, England. She gained a B.A. in Latin with Greek from University College London. After graduating, she moved to Taipei, Taiwan, where she spent six years working as a writer and editor for a Christian organization specializing in producing ESL TV and radio shows, magazines and other multimedia products, all as a form of pre-evangelism. 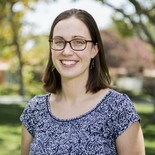 Melissa moved to Southern California in 2009 to pursue two degrees at Talbot, while also ministering to the Talbot student community through Talbot Associated Students. Since graduating, Melissa has been teaching Biblical Interpretation and Spiritual Formation to Biola undergrads, and looks forward to serving Biola and Talbot students even more as full-time faculty. 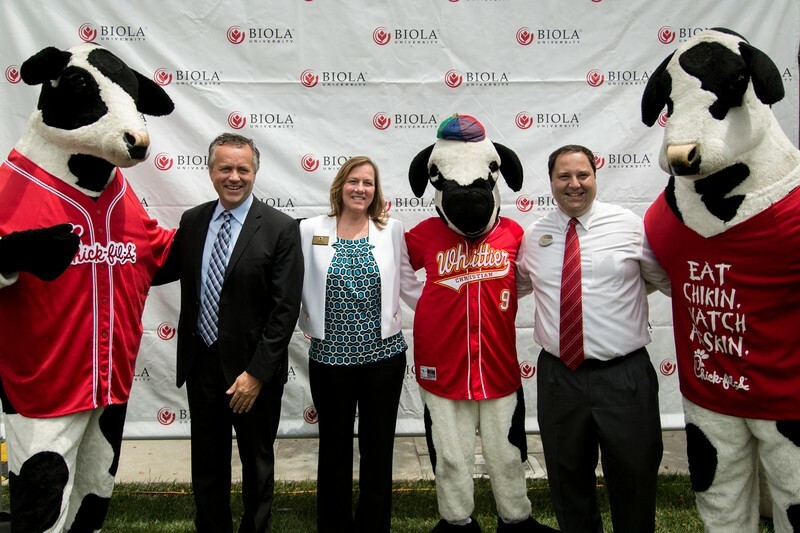 For more information, contact Jenna Loumagne, media relations specialist, at (562) 777-4061 or jenna.l.bartlo@biola.edu.